Considering the babies’ limited experience and the immaturity of the brain, neuroscientists claim that a human being is dreamless for the first few years of their life. 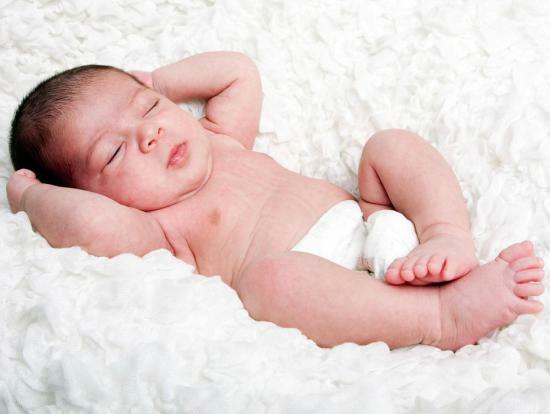 Though babies can perceive, it cannot be claimed to be their ability to dream. 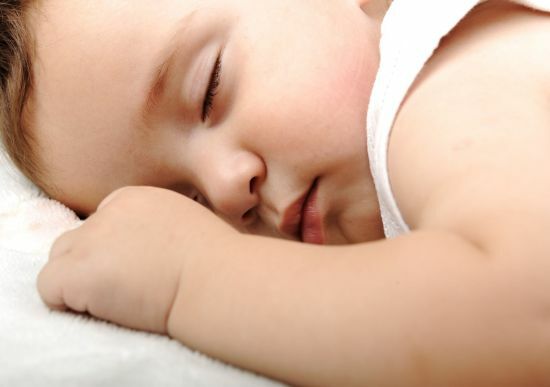 From the birth itself, babies enter the rapid eye movement sleep phase, which is the phase in which adults dream and babies spend almost half of their times in this phase. 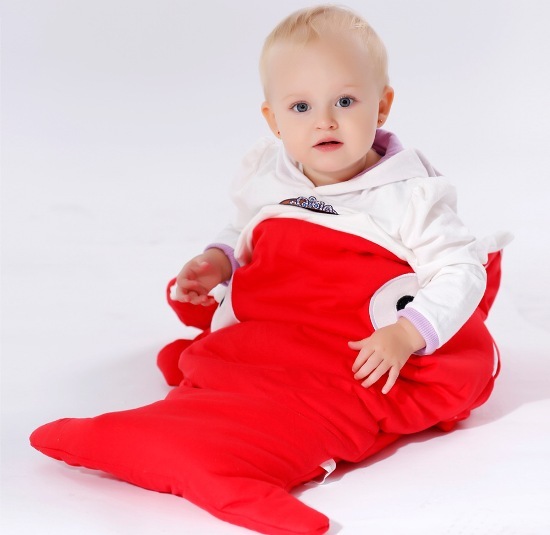 Hence, this can be a hint to the fact that babies do dream but at the same time, there are many phases of the brain which are similar in babies and adults but the actions performed in these phases are different in case of babies and adults. 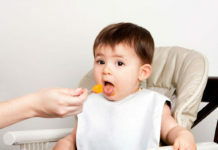 Neurologists claim that the Rapid Eye Movement phase in adults and babies is completely different. It becomes integrated later, because of which humans start dreaming and such pathways are not present while being a baby or an infant and that is also the reason why we remember being kids but do not remember being babies. 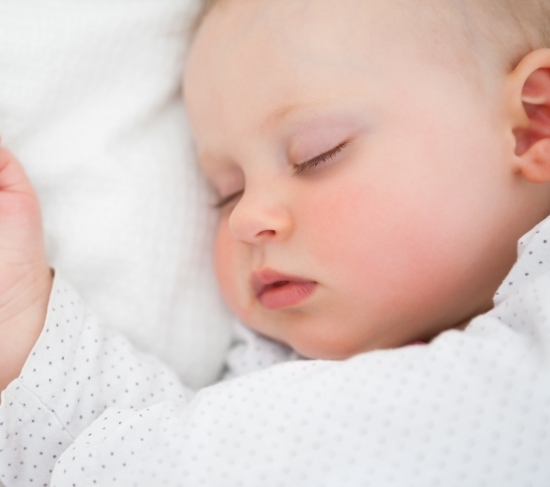 The fact that babies sleep peacefully is because they do not dream or have their brain being rapidly active during sleep. 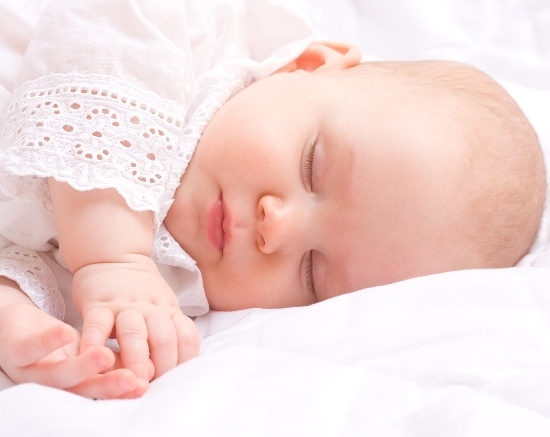 Babies lack the headspace and the ability to imagine and hence, dreaming cannot happen easily. 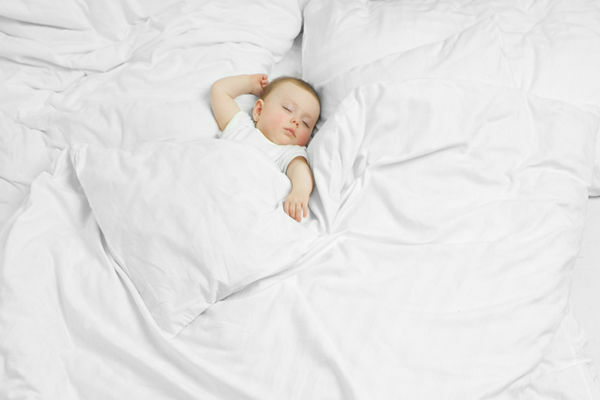 According to neurologists, dreaming can only happen from the toddler age, when the child develops the capacity to imagine and think spatially. 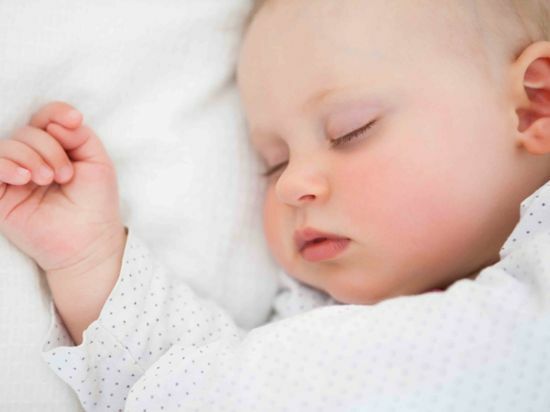 Most of us think that the expressions which babies make while they sleep, smiling, moving, shaking hands and legs or jerking is due to dreaming, but that is actually due to the reflex actions of the brain with he senses and nerves of the body. 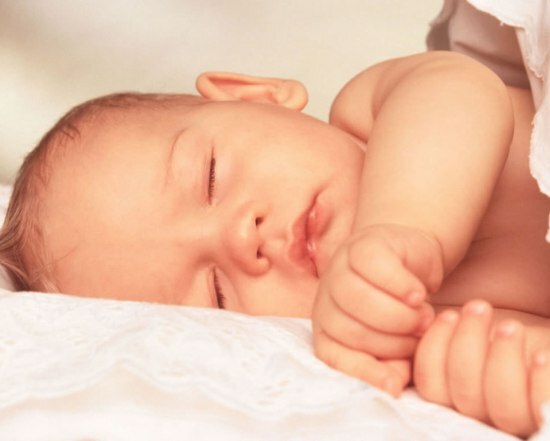 Hence, according to what most of the researches claim, the current conclusion is that babies do not dream because they do not have an ability to imagine or remember things in order to dream about them and they also have very limited life experiences compared to grown up kids. Previous articleThe Unnecessary Baby Essentials! Next articleKnow all about Baby Acne!